If you’re an Intuitive Leader with the “Ring of Purpose” whose ready to live your purpose, join Julie Lewin for a Soul Activation retreat where she’ll Draw Out Your Magic and you’ll leave with your Roadmap for Success! 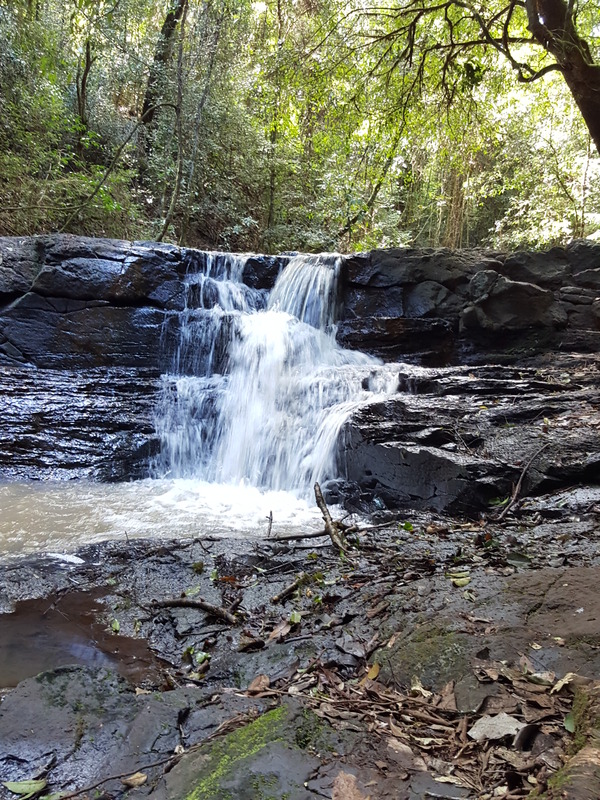 Imagine for a moment, your body drops into quiet reflection and deep relaxation as you wander barefoot along the beautiful Condamine River. In the peace and quiet, with the odd splash from the families of ducks and the cormorants diving for food, you have a revelation about your purpose and the “thing” you were born to do. You feel the magic of YOU. All your dots join up. Your plan is done and it feels sooooo good to have clarity and knowing. Instinctively you know procrastination is gone. Deep in your bones you know the time has come to show up in all your magic. Oh the joy of daily laughter and having fun! We’ll peel back the layers of serious “adulting” to the innocent joy of a carefree child. Daydreaming is key to accessing this inner well of joy, which you do have, and you’ll learn how to tap into this in the midst of all crises. Can you imagine how much you can bring to the world when you feel worthy? When you engage our 3 principles of communication (with yourself and others), you will feel deserving and able to participate in and receive what you want without self-sabotage. It is totally amazing to feel in control of your finances and have enough and more for all your needs! You’ll learn how you can create revenue through lateral thinking and leveraging your time and expertise. It is fun and gets your imagination and creativity juices flowing which makes you feel alive and vital. Oh my goodness, what a gift – I’ll teach you how to stop working before the point of exhaustion! With a few simple strategies and a quick re-frame of your thinking, you’ll be powering through your work and be home in your nurture zone enjoying the rewards you deserve. And no – it does not involve a “to do list”! YES! It is incredible the impact getting your MOJO back has. You wake up in the morning excited to get on with your day. You can’t wait! With some quick and simple daily rituals your mojo is switched to maximum and your self-confidence makes you pro-active and engage fully in your life. From spikes in your stress levels to calmly paying unexpected bills – you’ll never have to worry about this again! 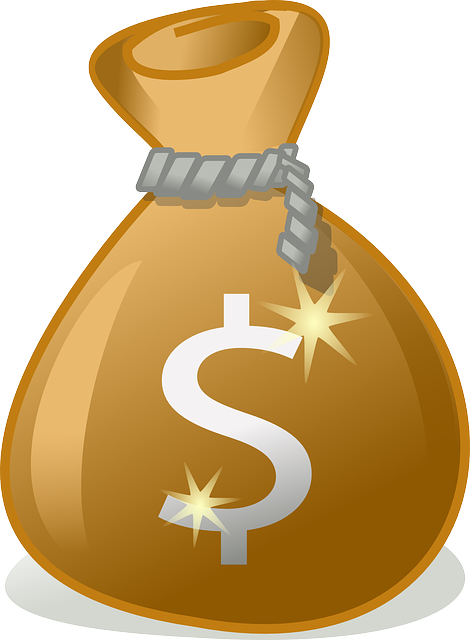 We have a system for having a secret stash of funds for all emergencies. The relief you feel knowing and using this system is priceless. Warwick, Queensland … close to the Border Ranges and built on the banks of the spring fed Condamine River … is a MAGICAL place to spend 6 x soul activating days (and 5 nights) with international Medical Intuitive Julie Lewin + up to 4 other intuitive leaders who are prepared for an extraordinary adventure into self. 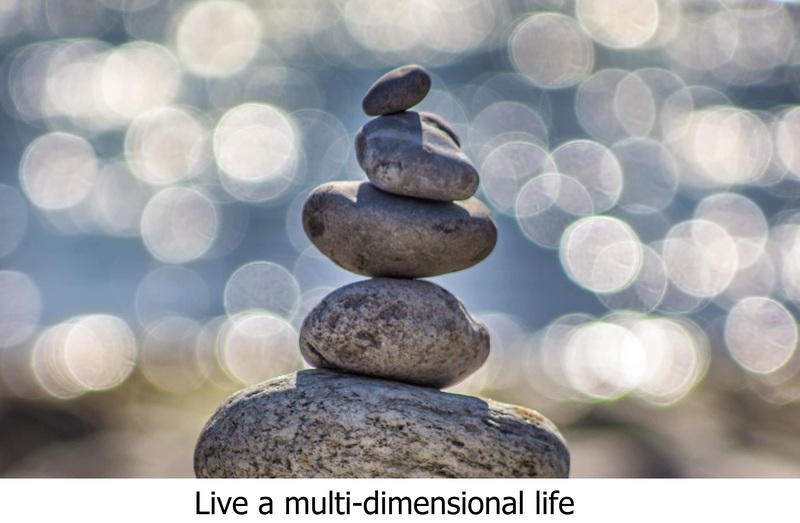 Do you have a toolkit of resources for maintaining all spiritual awakenings, higher energy attunements and that vital sense of wellness and wholeness experienced in multi-dimensional living? With this retreat … you get this toolkit of resources and integrate the shifts into your daily life without losing their potency. And … you create your own protocol and daily actions from this toolkit of resources. You’ll know exactly what you need to do to bring your magic to the world. Intuitive Leader the world is waiting for you! Here’s some of what past “retreaters” have done post-retreat? I first met Julie at a Women’s event and there was an instant connection – she really listened and got where I was both in life and business – not only was it quite a profound experience for me but I knew I had to work with Julie and what she was offering (which I had no idea at this point!) was what I needed to move forward. I spoke with Julie after our meeting that further deepened our connection and booked to go on her 6 Day Ring of Purpose Retreat. I must add at this point that the flexibility with dates and payment was amazing – Julie did everything in her power to clear the space for me to be able to come on Retreat. The Retreat itself was a perfect blend of Personal Development, Spirituality, and Business Acumen for me, all the while enveloped in a nurturing and supportive cocoon that Julie and Frank offer. All the issues/outcomes I brought with me to the retreat (both personal and business) had completely dissolved/been resolved by the end, which is an absolute testament to the depth and breadth of what Julie offers and what you can gain from working with her. The power of removing yourself from your everyday life is also never to be underestimated! Since the Retreat I have clarity, purpose and direction for my business with continual support and encouragement from Julie cheering me on from the sidelines! From a personal perspective Julie understands the importance of my spiritual journey and guides me to integrate that into all aspects of my life. 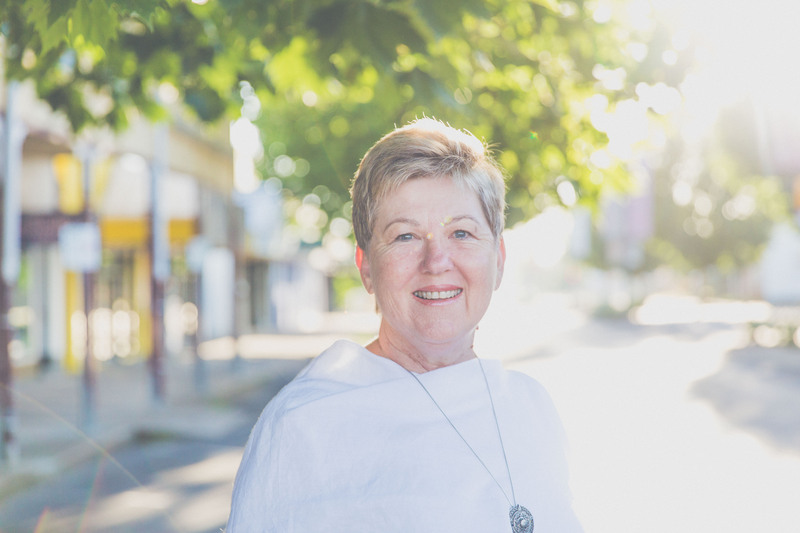 Julie has travelled the path we are all experiencing both in business and in life, and that is where the magic lies in the knowledge and understanding she is able to share and bring to the table. I value, appreciate and give thanks for having Julie in my life every – single – day! It took only one weekend on retreat with Julie to achieve for me what thirty years of on and off therapy and counselling couldn’t. Inner Peace. I had always been sceptical that it even existed. I can say with certainty, that the reason I have been able to begin to find my own inner peace and comfort is because Julie never tried to ‘teach’ me how to find it. Julie didn’t provide me with particular strategies, she didn’t provide me with an intellectual framework or have me undertake any personality testing. She simply provided the space and guidance for me to connect with myself and then validate it for me when I did. The retreat experience was one of pure nurture, acceptance and acknowledgment for who I truly am, and this has allowed me to be nurturing, accepting and acknowledging of myself. It has flowed into my relationships and my business, creating opportunities that I never thought possible. 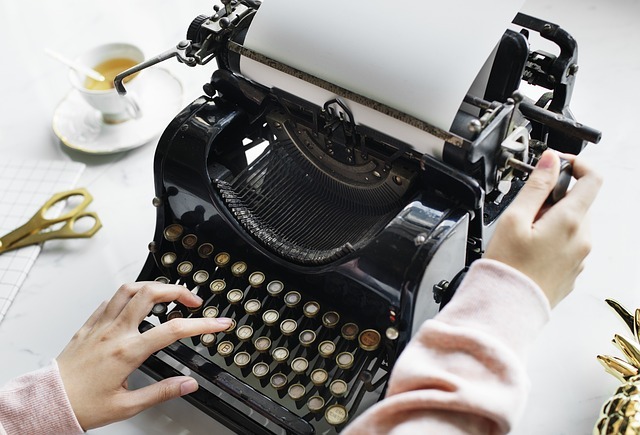 Julie Lewin was referred to me at a time when I was unsure of my direction and uneasy around certain aspects of my business and emerging gifts. Not the: clinical stirrups, bright lights, masks and gloves type, no! It’s the gentle lapping water, candles, aromatherapy, support and reassurance kind of birth. I had one of the most significant personal and professional growth experiences of my life under the tender guidance of Julie in December 2018. Weeks later and the many benefits of my experience are still unfolding. I hope this gives you a taste of what you can expect from a Julie Lewin retreat. 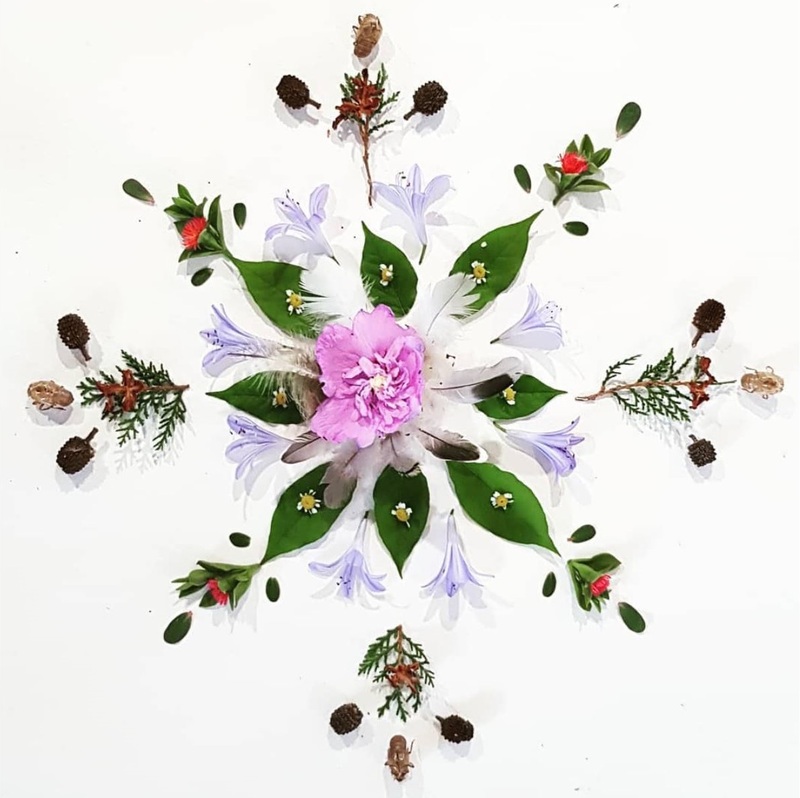 It is my belief that gifting yourself one of these retreats is both a wonderful act of self love and a very smart business move, rolled into one soul expanding package. Watch these heart moving messages from Intuitive Leaders who’ve attended previous retreats. “Thank you Julie & Frank. I have quantum gratitude for what has been the best week of my life. What you have both shared with me has helped me to grow light years. I have laughed more in the last week than I have in decades. What you both bring to conscious awareness is truly the gift of the universe and of God manifested in everything. Julie, I'm SO ready to give birth to make my impact! Comfortable retreat accommodation (3 queens, 2 singles) – split-cycle airconditioning/heating, 2 shared bathrooms. 5 breakfasts, 5 lunches + 5 dinners guaranteed to be delicious and gourmet ~ lovingly prepared by our resident intuitive chef (and Julie’s hubby) Frank. All meals are organic where possible, vegetarian and gluten free. The retreat is coffee and alcohol free ~ with plenty of fresh juice and herbal teas. Experiential walks along the river and plenty of quiet time spaces. Morning meditation + meditation and reflection time in nature. Sessions where we explore your unique gifts and talents and create your 12 month roadmap. Sacred Art – a unique way of discovering more about yourself and revealing your hidden magic. The joy of transforming your body/mind with a minimum of 5 healing templates. 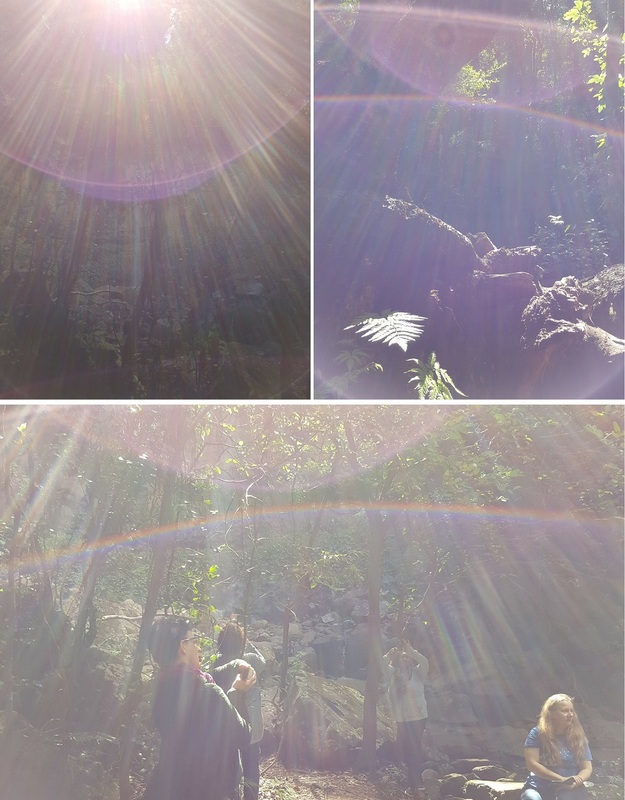 A magical rainforest adventure with light portals and photography lesson with your mobile phone. I have had many journeys in this lifetime. Not all have been happy but all have bought me memories and experiences. One of my last journeys was a journey of health. This journey led me back to meditation with Annie. On one night Annie handed me a flyer about AreekeerA® Academy and Julie Lewin’s upcoming workshop in Naracoorte. There was no doubt that the universe intended for me to do this course. I enrolled in the AreekeerA® Academy online and the workshop. There are no words to describe the effect the AreekeerA® training online compiled by Julie Lewin and the workshop have had on me personally. Well actually there are words and these are: life changing; magical; confidence building and lastly learn to trust your intuition. After completing the study and workshop I decided to do Julie Lewin’s retreat “The Ring of Purpose”. Why did I drive 4400kms from Naracoorte to Warwick return. That’s easy – I knew there was much more for me to learn by doing this retreat. use my artistic side which was amazing as I never believed I was artistic. really look at nature and see it and realise it’s health benefit. the art of meditation became real. I always struggled with meditation and I could feel and visualise through meditation. I believe being united with 5 ladies all coming together in search of our own magic was magic. What would our magic be that would allow us to do that which made our heart to sing? I knew what now lay ahead for me. I left having a plan and knowing my magic. I had the ability to trust my intuition. 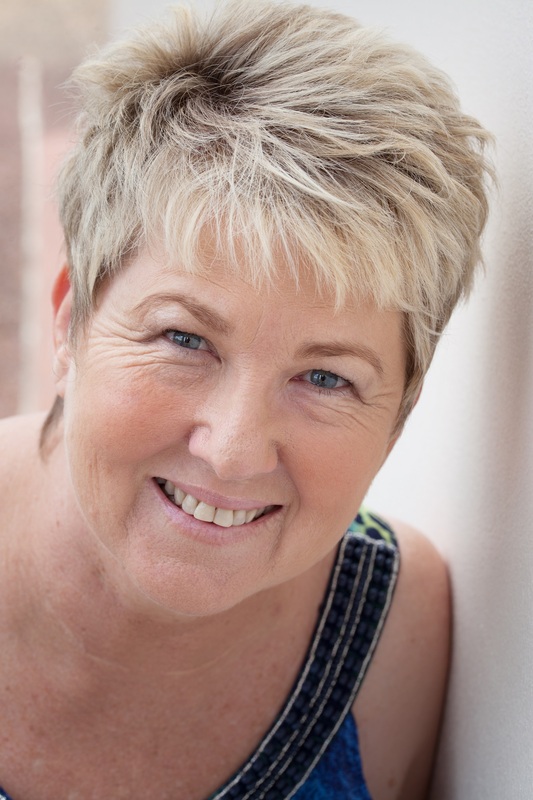 If you want to take control back of your life or feel something is missing I recommend you look at AreekeerA® and make contact with Founder Julie Lewin. Julie I am bursting with joy. Absolute pure love and joy. And this is not something that is short lived. It’s way down into my bones. It’s raw. For many years I have not been able to move forward. And I got to the stage where I felt I would just explode or combust from keeping everything I have known and learnt and what I have wanted to teach to others shackled like broken dreams, lying dormant and shattered within me. Unrecognised. I had just been putting one foot in front of the other each day and soldiering on. Everyday my heart ached whilst I lived this lie. I had learnt to put up a pretty good front. Now, because you showed me the way, with your determination, love and wisdom, my heart has taken that great joy by the hand, and is leading the way. My greatest ally has become my friend, as those shadows have fled from me. And when more arise, I’ll know what to do. I have been set free, and this is no cliche. It is the Truth. Now, I can truly step forward into my full strength and courage, and share my journey with others in the hope that they can move into that space and do the same. I can now live in peace. And that to me is everything. I’ve found my ring of purpose. Your retreat is by far the best thing I have ever gifted to myself for my self growth and believe me I have done many. No more searching, for my magic has been found. And I’ll never let it go. Astounded at the progress I have made! 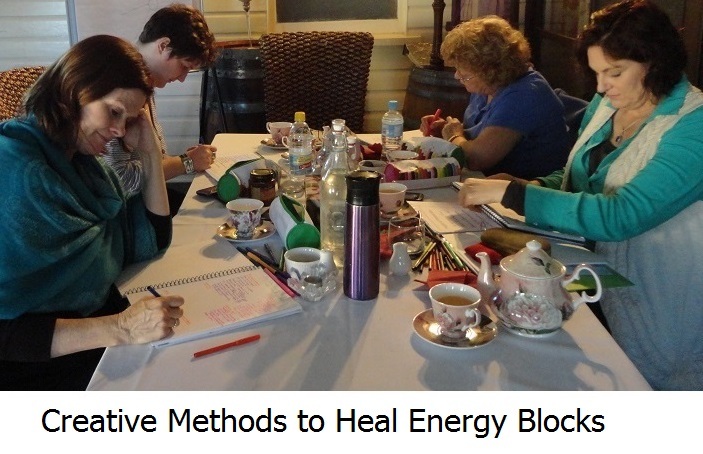 I had the very good fortune of attending Julie Lewin’s AreekeerA® “Ring of Purpose” retreat in September 2018 and have subsequently commenced Julie’s AreekeerA® Calibration and Mentoring Program. At the time, I didn’t really know why I was going or what I would be doing only that deep down I was searching for something to help me clarify my life’s purpose and to give me the strength and confidence to live it! Ultimately, I went on a whim after reading some information a stranger gave to me. It was a sign from the universe that I was meant to be there and I am glad I followed this signal! The retreat has been one of those life changing events that has reset and enabled me to launch into the rest of my journey with new vigour, confidence and purpose. I am astounded at the progress I have made. I am a better version of myself and as I transform so do my family and those I come in contact with. I use the tools, learning and inspiration that Julie provided during the retreat naturally and easily in my everyday life. I am more in tune with myself, my intuition and the endless possibilities that are ahead. It was wonderful to be with an amazing group of women who were all inspirations on their own journeys. 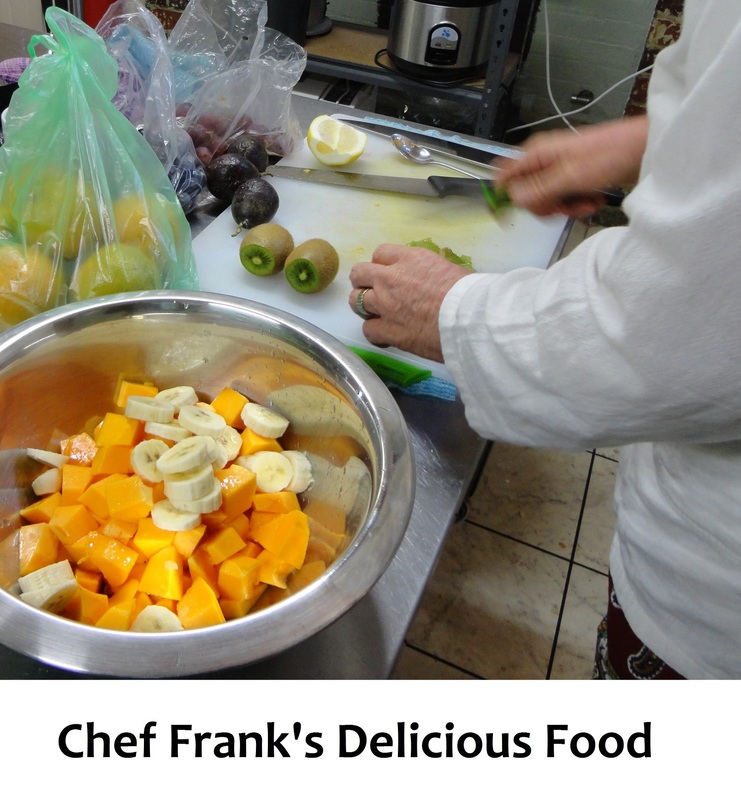 For me, it was a week of healing, discovery and learning delivered in a fun, practical and very easy manner accompanied by the most delicious meals prepared with love by Frank. So good! 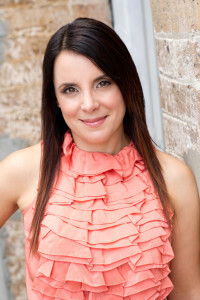 Julie is a super special person, abundant in wisdom, generosity and her incredible intuitive gifts. I am very grateful to the Universe for bringing Julie and AreekeerA® into my life. For the past 5 years it has been a goal of mine to attend a retreat run by Julie Lewin, and in November 2018 I finally went on Julie’s Ring of Purpose Retreat. All I can say is WOW WOW WOW. Spending a week with Julie in a beautiful nurturing environment has been life changing for me. I never expected the power that came from each session and how awakening it was for me. Every day I was left in awe and excited to return home with the new knowledge I had gained from the retreat to implement into my life. Since returning home my life has changed completely and so has my business. I cannot thank Julie enough for creating such a life changing beautiful, soul nurturing retreat. Also to Frank for the soul nurturing food he created each day. Q: Why are the retreats alcohol and coffee free? A: We have facilitated retreats with coffee and alcohol and without these stimulants. In a retreat environment, we have observed that alcohol dramatically inhibits your experience. There is a noticeable sluggishness (the liver) and dissociation from the program. Coffee tangibly affects the brain function and makes you more vulnerable to mood swings, aggression and slipping into the drama triangle (ie., persecutor, victim, rescuer). 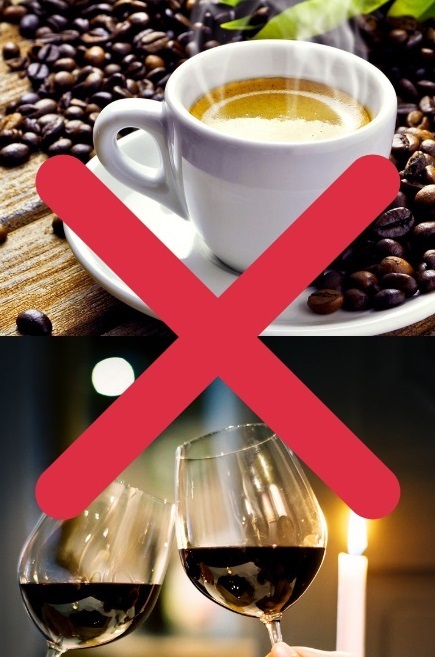 There is enough going on at a transformational level, without adding the fuel of coffee and alcohol to the experience. Our experience has been that when the restrictions of no alcohol or coffee are in place you have more clarity and capacity to absorb, process and transform at a deeper level. Tea ceremonies have long been used to create a safe environment for the soul. At our retreats, we use herbal teas specifically to create a safe place for you to grow. These teas also provide you with taste anchors to reconnect you to your “aha” moments when you return home. Q: Why have others come to previous retreats? A: Previous attendees have come for their own unique reasons. However, there have been some common reasons as well. “As soon as I heard about it, I knew I had to be there!” – Many people have given this as one of their reasons for coming. It is your soul responding at a level many never experience. It is a powerful knowing. If you feel this when you read our website, your soul is telling you this is important for the next chapter in your life and it is in alignment with you reaching your dreams and goals. There may be no rhyme or reason for the feeling – it just is. If you feel this – are you going to trust your gut? 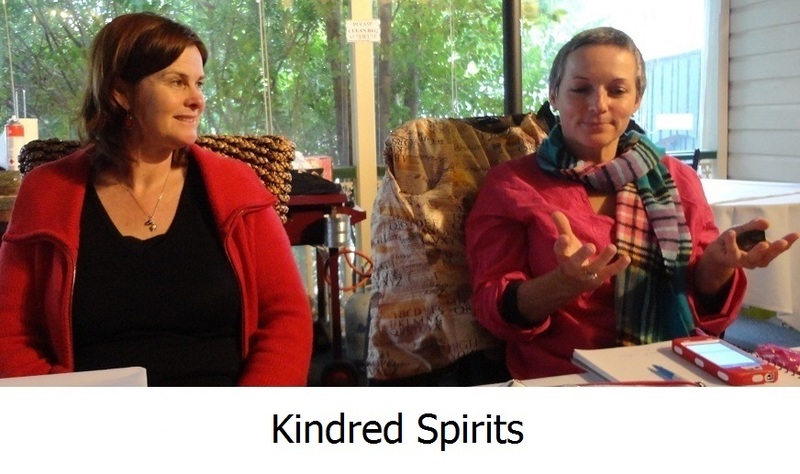 Many of the participants have been on 30+ years of personal and spiritual development. Attending our retreat inspired them and gave them the confidence to step up and do the same with their unique wisdom and gifts. This is the greatest compliment we receive from our retreats – to see attendees shining in their field of expertise. Yes, we can support you in stepping up? “I want to regain my health and vitality.” This is also a common reason for many attendees. Intuitively they knew something different was needed. If you keep doing what you’ve always done, you’ll always get what you’ve always got. The healing templates and exercises you learn at this retreat are simple and easy to do. You will transform your level of health and vitality with the broad diversity of techniques you learn. Are you ready to have more vitality and wellness? Q: How did it change previous attendees lives? Your retreat kickstarted my spiritual and personal development adventure big time. My transformation all started with your retreat. You have joined all my dots. You have answered questions I couldn’t find answers to over the past 20+ years. Coming on retreat with you helped me explode my business to the next level. Q: Why is the retreat vegetarian and gluten free? 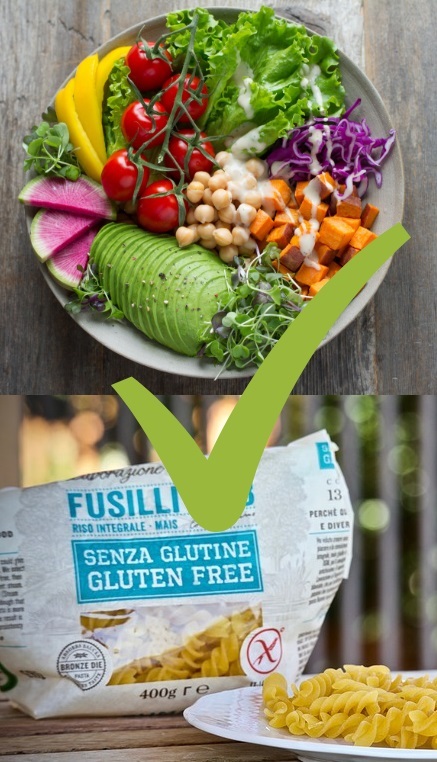 A: We have facilitated retreats with meat and gluten and vegetarian and gluten free. We have found that when doing multi-dimensional work, the less effort your physical body needs to put into digesting and eliminating food the more energy you have available for releasing limiting beliefs, accessing your potential and amplifying your transformation. Also, when your diet changes there can be the complication of constipation. Eating gluten free reduces this problem from occurring. Yes, if you are vegan, we will cater for this as well. Q: I’ve spent $1000s on help with little result and I am skeptical. Why would I pay you? A: Great question and one that I get asked often. Many of my retreat clients have spent tens of thousands of dollars and worked with the best in the world, and still didn’t get the breakthroughs they were after. There are as many reasons as there are people for these outcomes. “If it’s meant to be, it’s up to me” is very relevant here. Q: Can I speak with a previous retreat attendee? A: YES absolutely! There is nothing like speaking to a previous retreat attendee … if this is what will make the difference to you making your decision about coming, fill in the application form and ask to speak with a previous attendee. There are many who would be happy to have a chat with you. Or simply email me or phone me +61 421 542 436 and ask. seek advice by bringing something to the table as a starting point. Rather than wanting to hand all your power to another by getting them to find your solutions for you. This is the plan, but it will remain flexible. This has been the most profoundly AMAZING experience of my life. Thank you both for the constantly welcoming attitude, the care and concern, the nurturing food, the blissful quiet and the fun. I haven’t laughed so much for years. Julie, I am humbled and awed by your – being – and grateful for the time you allowed me to be with you. I feel calm and happy and hopeful and excited. AWESOME. Thank you. What an amazing retreat I’ve experienced. It’s a journey of discovery that will live and grow within me forever. Thank you Julie for being the spark to light my flame. Frank your food and generosity is such a joy to experience. Thank you soooo much. Care packages will always be appreciated. Much love and blessing to you both. Julie, these BONUSES are amazing! Hi … I’m Julie Lewin. As well as being a medical intuitive, I’m an Author, Speaker, Mentor + Coach. I also run solo Deep Dive Spiritual Immersion retreats and 2 person Trailblazer Retreats at Intuitive Healing Retreats. At Intuitive Healing Retreats, we specialise in experiential, multi-dimensional residential retreats. 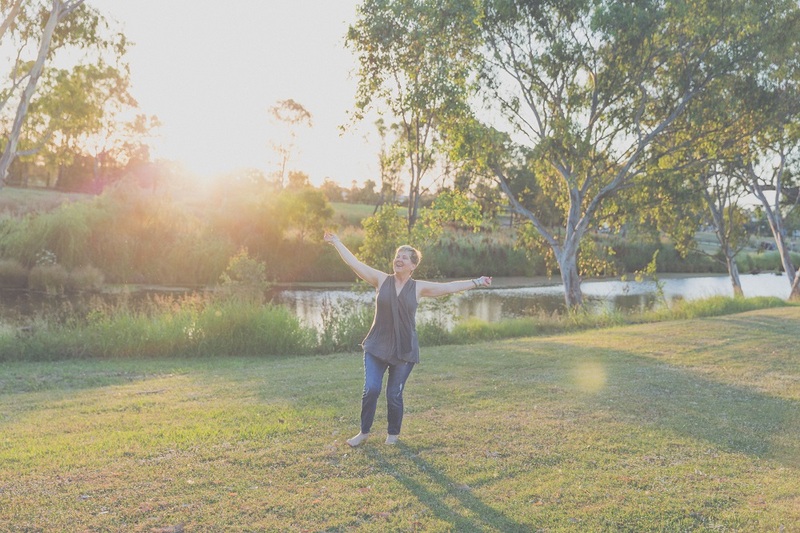 I’ve been running group and solo retreats for 7 years and have worked one:one with clients as a medical intuitive and intuitive business mentor for 34 years. 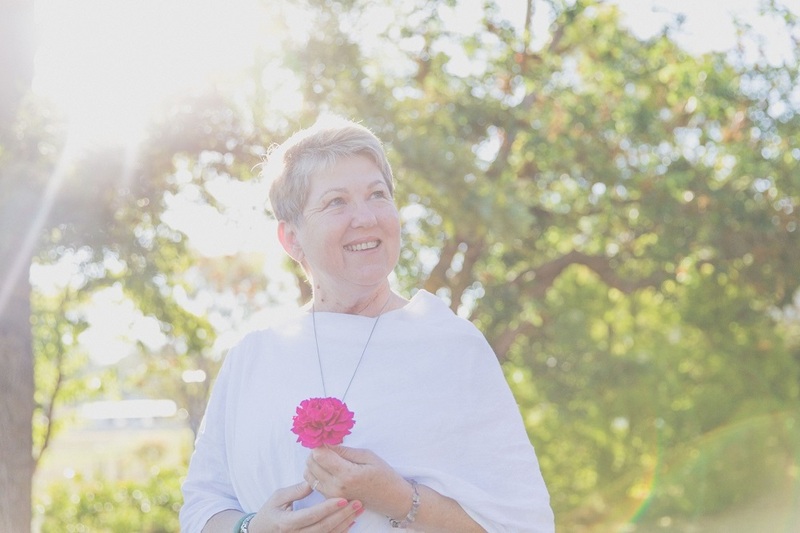 After working with over 10,000 people as a medical intuitive and facilitating over 30 transformational retreats, you can be assured you will have multiple breakthroughs and raise your level of consciousness radically. What would it mean to you to have a toolkit of resources to help you give birth to your soul purpose, stay “in flow” and live a happy, healthy, fulfilled life? I know it would mean EVERYTHING to you! 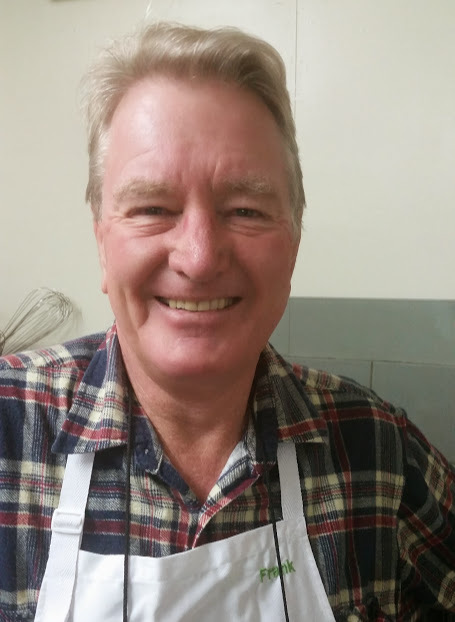 Hi, I’m Frank Lewin, an intuitive chef and the other half of the team at Intuitive Healing Retreats. To transform at a cellular or DNA level, the best way we have found is to do that through all the bodies – physical, emotional, mental, spiritual, auric, energetic and etheric. The door to this transformation is opened through the physical body. This is my area of expertise. When you eat food uniquely designed and prepared specially for this type of transformation, it helps you integrate the intangible bodies with the physical body. Alchemy in action. What would it mean to you to feel fully integrated – mind, body and soul? I know it is the SECRET ingredient to long-lasting transformation! This Healing Intensive Retreat has been extraordinary. It is actually indescribable. Julie is a Master of her profession. Add to that her kindness, immense generosity, attentiveness and every other positive attribute contributed to a life-changing retreat. All my questions have been answered, all my concerns have vanished to where they belong – out of my life. We also had a lot of fun. Included in this experience was Frank, her husband, the chef extraordinaire, joker and great person. My love to you both. WOW what can I say! All I keep hearing is welcome home. This experience with you Julie has given me back to me. The learnings, the understandings and wisdom has completed my world. I now know that my journey through Life is of Truth and Wisdom. This then will lead me into my own private world of Healing. I thank you and Frank for your Love and Support, may you both be surrounded by Love Always.